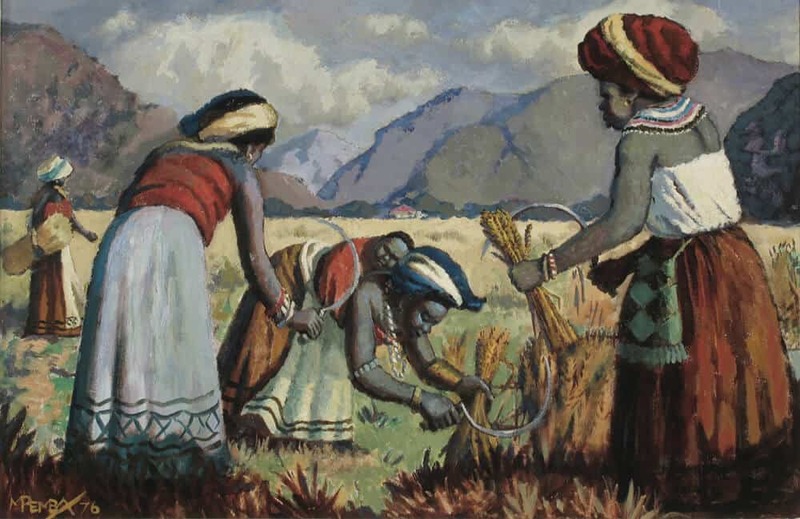 The Sanlam collection reaches another milestone as it showcases iconic works demonstrating the development of South African art. Sanlam’s corporate collection is one of the most extensive, representative and important collections of South African art held on the continent. The collections long running custodian and curator Stefan Hundt spoke to Sara from ART AFRICA to give further insight into how the collection that began with 12 works has developed over the decades. It’s current ‘Centennial: A century of art from the Sanlam collection 1918-2018’ exhibition is a significant milestone – in that it marks the maturation of the collection. 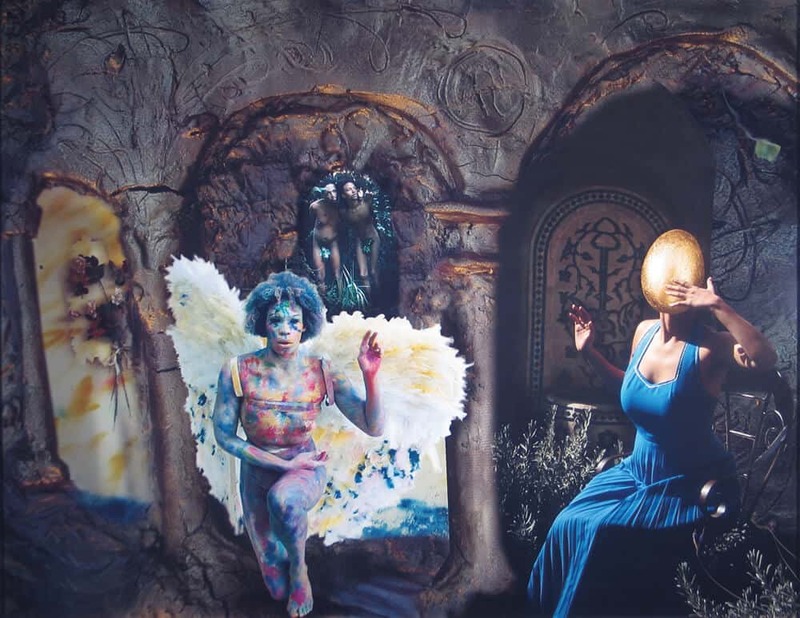 Tracey Rose, L’Annunciazione after Fra Angelico, 2004. Light jet Print on Paper. The exhibition was compiled entirely from the collections holdings which consists of a staggering 2000 works. The process of selecting 70 works to carefully curate an exhibition that captures a century of South African art is no easy feat. Stefan who was appointed in 1997, explains that there are two principles which provide the themes and sub-theme for the exhibition. 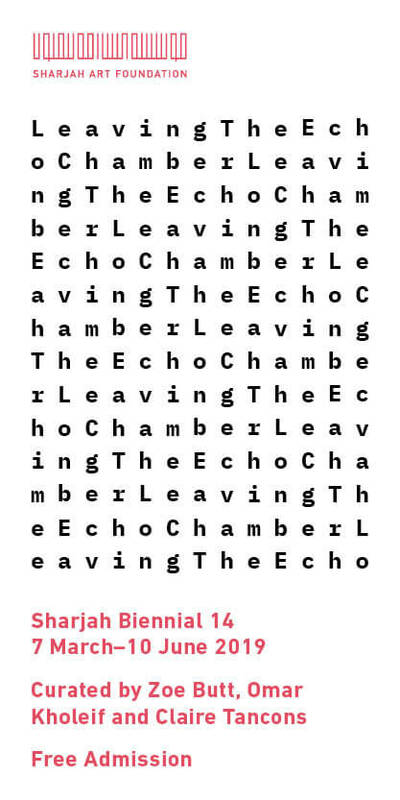 Firstly “the exhibition should contain works that in some way or other reflect the social political transformation in South Africa over the century”. He adds the second principal that guides the process is “how art and aesthetic thinking has changed over this century”. The century from 1918 – 2018 has endeavoured to cover “the most dramatic changes that have occurred in South Africa since the advent of colonialism on the continent”. In addition, it was important that the exhibition included some of the most celebrated pieces. The exhibition has been loosely divided into 5 periods; starting from the end of WW1(1918-1948), then moving through to Post War South Africa (1948 -1968). Stefan explains that “South African artists during this period saw the development of abstraction and a growing interest in African artistic forms”. South Africa’s “most fecund period artistically and socio-politically the most fraught “was between 1968-1991. Here, the 1980s saw the rise of “Resistance Art” through artists that were discontented with the state of the regime and instability that was resident in the country. Artists such as William Kentridge, Paul Emsley, Dumile Feni and Elza Bolza reflect this through their works. 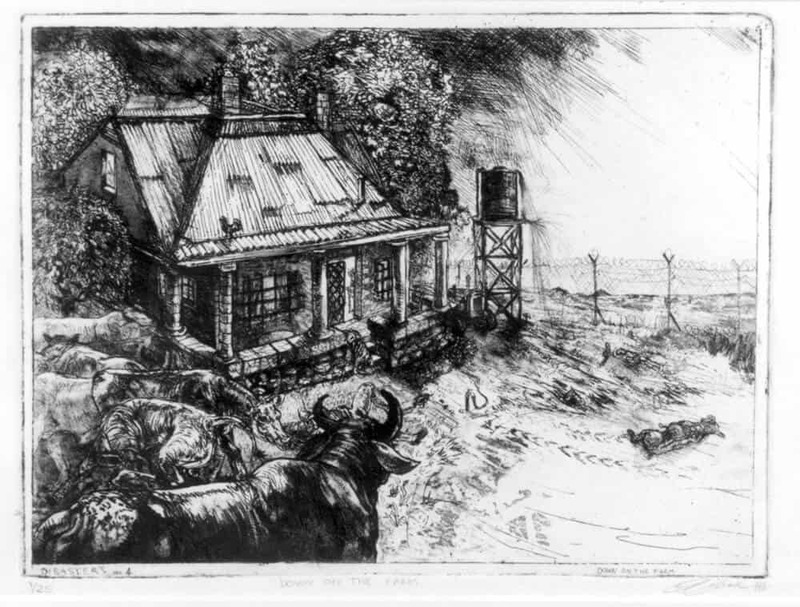 Diane Veronicque Victor, Down on the Farm (Disasters of Peace no. 4), 2000. Etching on paper. 1991-2008 saw the start of Democracy in South Africa as the country returned to the international fold artistically and politically. Stefan describes this period “to be a painful birth of a new country – where earlier the country seemed to be amid a civil war, this now became a country where crime seemed to go out of control and corruption started to set in”. Diane Victors’ work is most indicative of this period. Moving forward from 2008 to the present – the demand for historical and contemporary art has grown and the country has firmly joined the international art world. Stefan says “The exhibition provides some insights into each one of these periods. 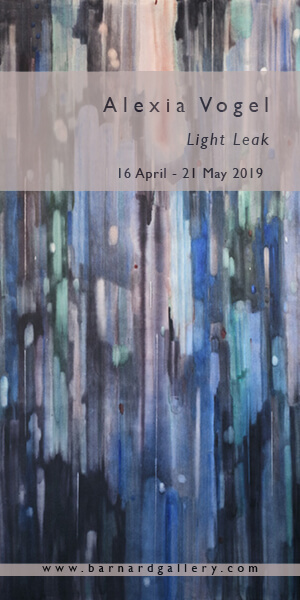 The selection of each work in the exhibition in some way functions as a point of departure to engage with one or other aspect of the South African art world or social political condition”. James Gavin Forrest Younge, Forces Favourites 2, 2000. 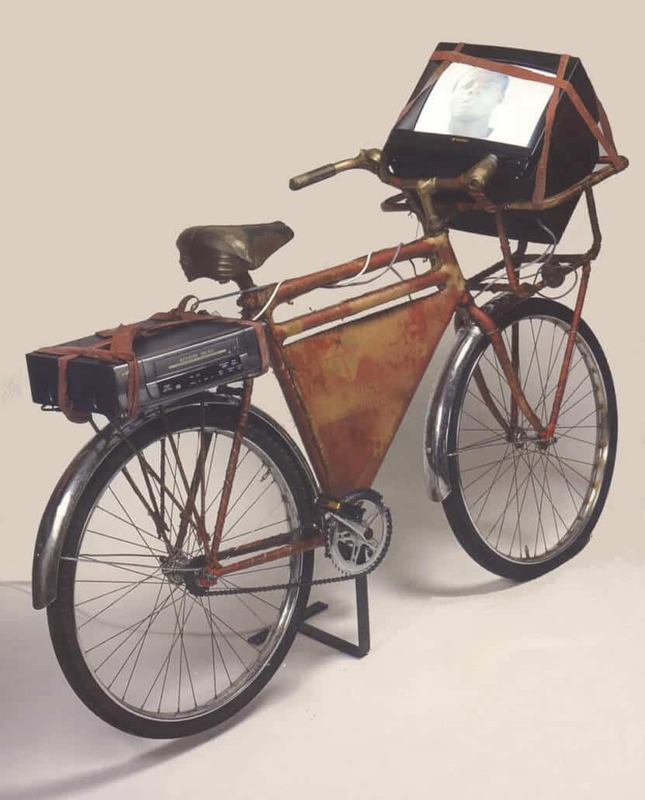 Post Office bicycle, vellum, vcr and monitor. The exhibition has moved from Sanlam’s Cape Town offices to Bellville. And there are plans for it to be shown in Durban, Port Elizabeth, Bloemfontein as well as the National Art Festival, London is also currently a possibility. Over the last 20 years the collection has grown significantly in terms of its diversity and the exhibition has done well to represent this. Acquisition for the collection are sought along thematic lines which evolved over time Stefan says “identifying these themes is crucial in developing the collection and identifying the type and quality of works to be included”. Stefan’s expertise and knowledge are no doubt invaluable to the arts, and he is incredibly diligent in creating a collection that is aesthetically pleasing, thought provoking yet financially viable in the art investment world. He explains that there are various factors that are taken into consideration to achieve this successfully. “The art market in SA to some extent mirrors the international art market and we saw exponential growth from 2000 up to 2008”. 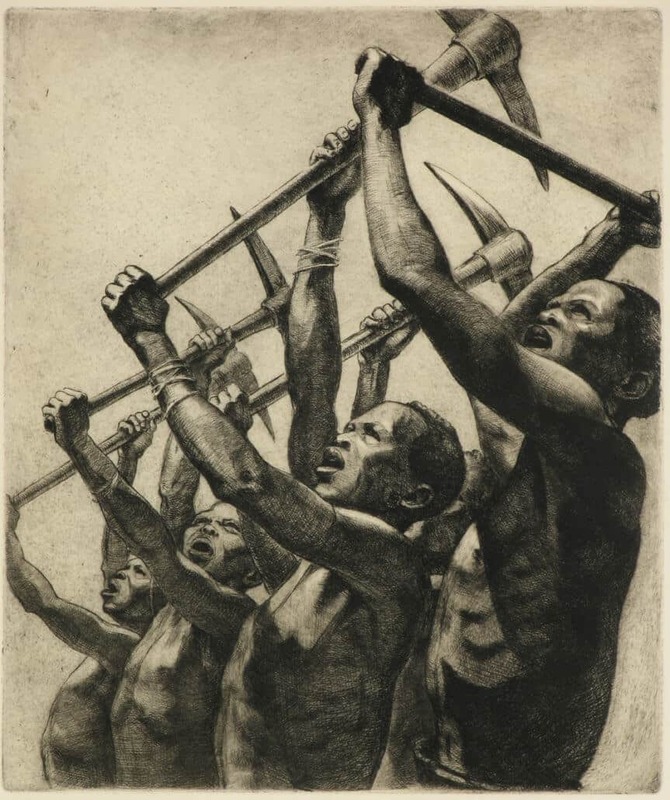 George Mnyalusa Pemba, Harvesters, 1976. Oil on canvas. He advises that the best strategy “is not to follow the herd and not to be taken in by media hype about any artists, when seeking a suitable acquisition that fits into the Sanlam’s art collection strategy, over the years, concentrating on the best quality work available has proven to be the only way to build a decent collection”. Stefan says, thus he seldom invests in the production of a recent graduate – “an artist who can produce good work will do so in the future – and paying less is not a strategy that will work, I have no problem in paying a premium price for a premium work”. In addition to the curating Stefan also takes a seat as an advisor for Sanlam Private Wealth Art Advisory service. Thus, providing sound guidance for individuals keen to begin their own collection. He says “knowledge is key to any investment”. He places art collecting on par with the financial markets in the sense that “if you are not a professional investor you would consult someone who is and who can guide you”. The advisory service grew out of Stefan’s experience of the unregulated nature of the art market and observing how wealth can be spent “with such ease, vicariously on art that isn’t going to be worth much in a decade’s time, anyone can present themselves as a specialist and the pricing of artworks is not a transparent process”. Although the unregulated nature of the market does present a greater burden of risk – “returns can be surprisingly good if one makes the right choices from the outset”. Richard Mudariki, The Model, 2015. Oil on canvas. He concludes that it is worth consulting reputable gallerists as they will provide sound advice. A level of patience is required as the supply of art is not the same as the financial markets, and one needs to find the right artwork to acquire by ensuring it matches with strategy that has already been put in place. ‘Centennial: A century of art from the Sanlam collection 1918-2018’ will be on view at the Sanlam Art Lounge, 11 Alice Ln, Sandton, Johannesburg, the 5th September till 14th December 2018. Stefan Hundt will be presenting a guided tour of the exhibition on Friday 7th September at 10am, 2pm and 4pm. Dorothy Kay, The Song of the pick, 1938. Etching on paper. Sara Moneer Khan is a writer on ART AFRICA’s editorial team.